“Shagaya died in a road crash today (Sunday); we are right now with the body at the Air Force Military Hospital, Jos,” Dandur told NAN in a telephone interview. 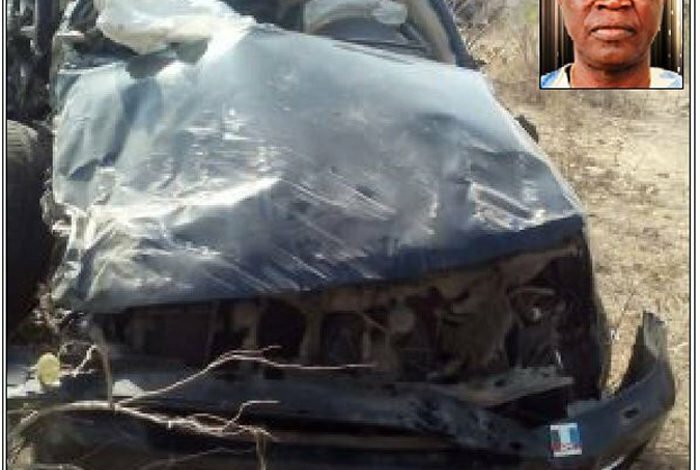 Dandur said the 75-year-old retired army general was on his way to Jos from his village in Langtang, when the accident occurred at Amper in Kanke Local Government of the State. “Shagaya was traveling along with his driver and orderly when the accident occurred, but the two survived with serious injuries and are receiving treatment at the hospital,” he said. 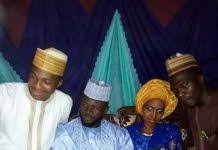 Dandur described Shagaya’s death as “shocking and unbelievable”. “His death is too sudden. I just can’t believe that he has left us,” Dandur added. Born in Langtang North, on Sept. 2, 1942, Shagaya served as minister of internal affairs under military President Ibrahim Babangida, and represented Plateau South in the senate from 2007-2011. Until his demise, he was a chieftain of the APC in Plateau State. He was recently appointed by President Muhammadu Buhari as Chairman of the Board of the National Institute for Policy and Strategic Studies (NIPSS) in Kuru near Jos.